There will be an avalanche safety training course, hosted by Gull Boats & RV, at 6pm November 15th at the Doubletree Hotel. Better to be safe than sorry! Whatever and wherever you ride, the best thing to take with you is knowledge! 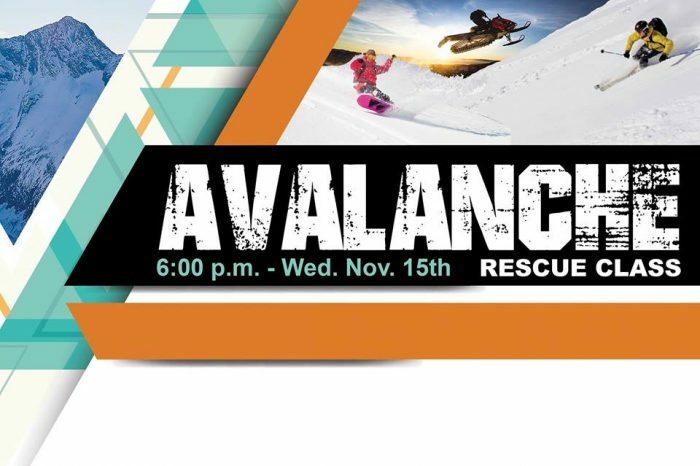 Come to this Ski-Doo BRP sponsored event, and join Gull Boats & RV, Missoula Arctic Cat, and Kurt’s Polaris as Professional Avalanche Instructor and Snowmobiler, Mike Duffy while they cover the ins and outs of avalanche rescue! 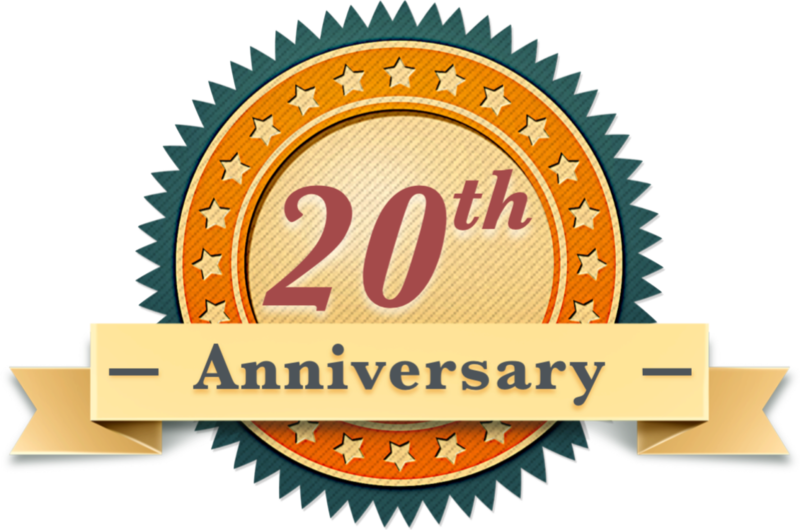 Attending the class automatically enters you for a chance to win awesome door prizes like a BCA – Float 22 Airbag Pack with canister, a BC Link Radio package, a 509 Altitude Black Ops Helmet, a Mission CX Lite Mono Suit, extra swag and a TON more!